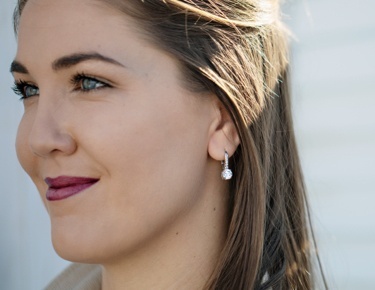 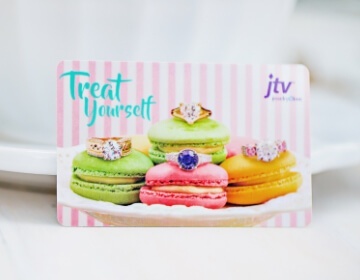 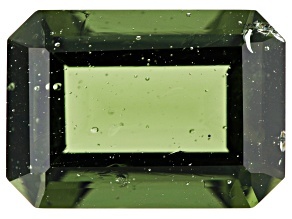 Make marvelous moldavite accessories when you shop the loose moldavite gemstone collection at JTV.com. 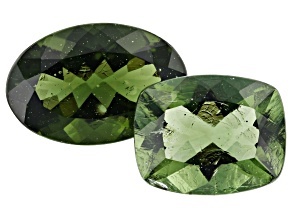 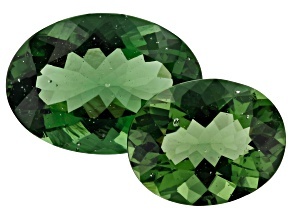 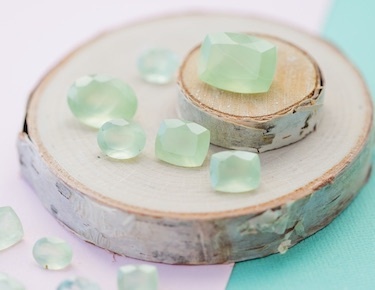 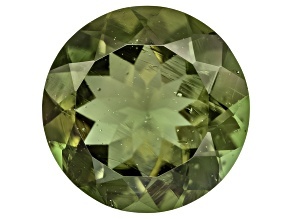 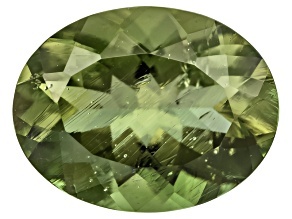 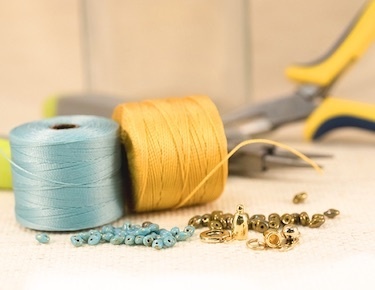 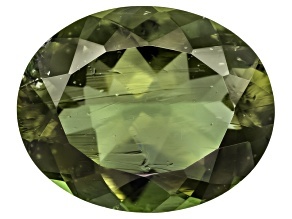 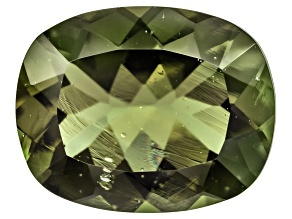 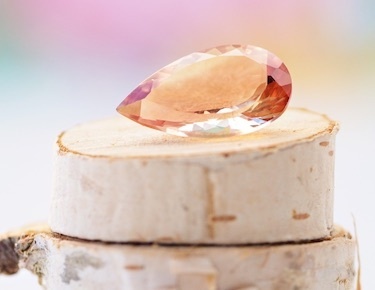 Almost all deposits of this olive-colored gemstone are found in the Czech Republic, near the Vltava river. 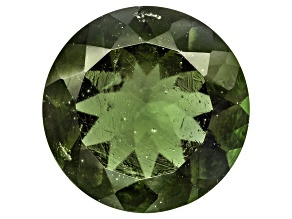 Due to it's scarcity, moldavite is a rare and beautiful collector's gemstone. 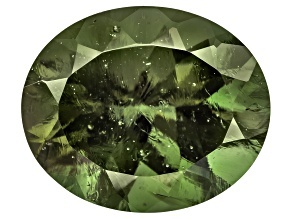 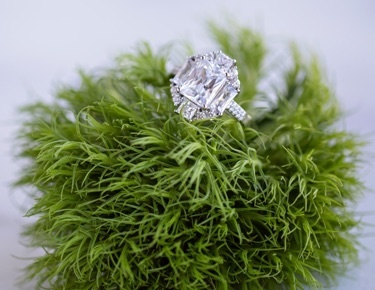 Add moldavite as the centerpiece of a pendant necklace or halo ring to show off the beautiful nature of this terrestrial-formed gemstone!